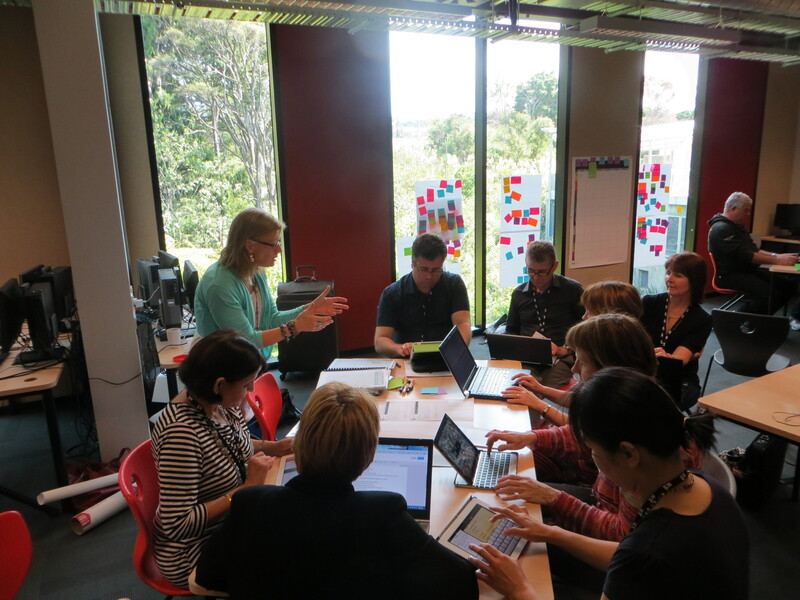 What happens when you take 60 educators, turn traditional PD on its head and then let them loose to learn? It’s engaging, inspiring and overwhelming. 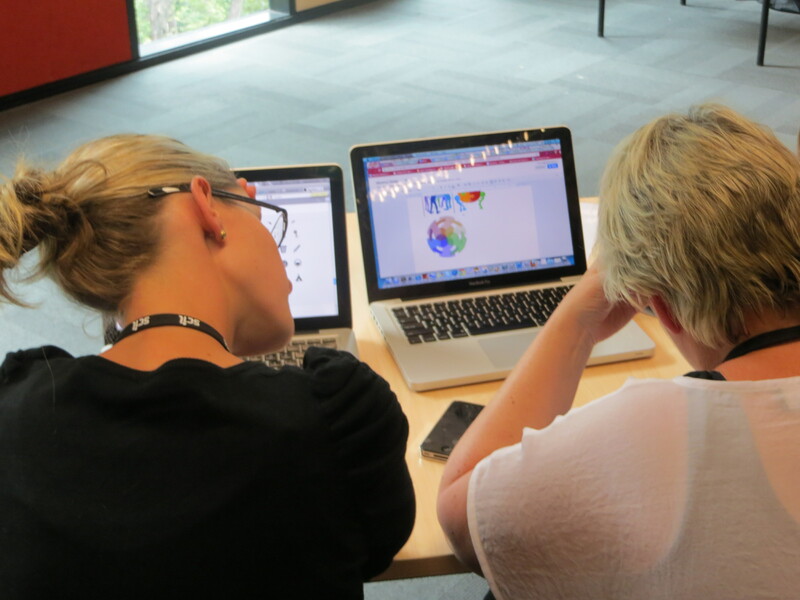 What happens when professional learning looks like good students learning? 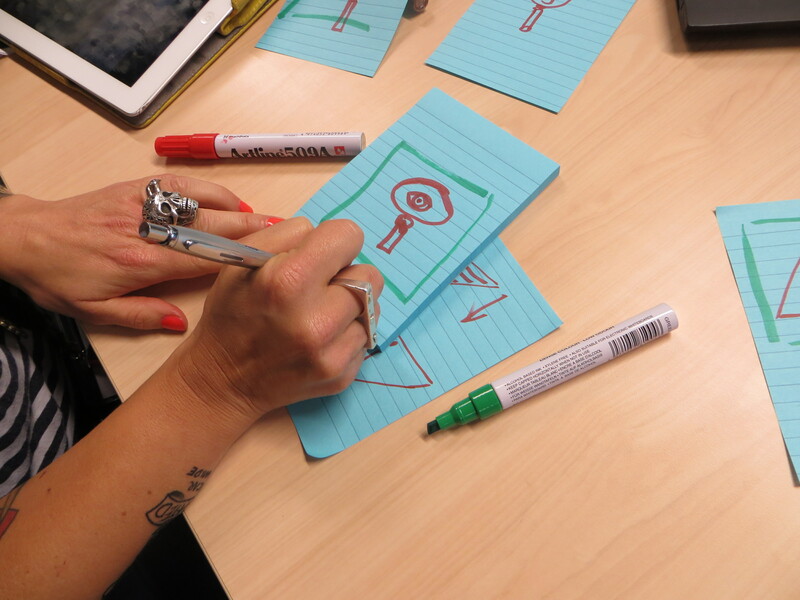 It becomes collaborative, creative, crowd-sourced and challenging. 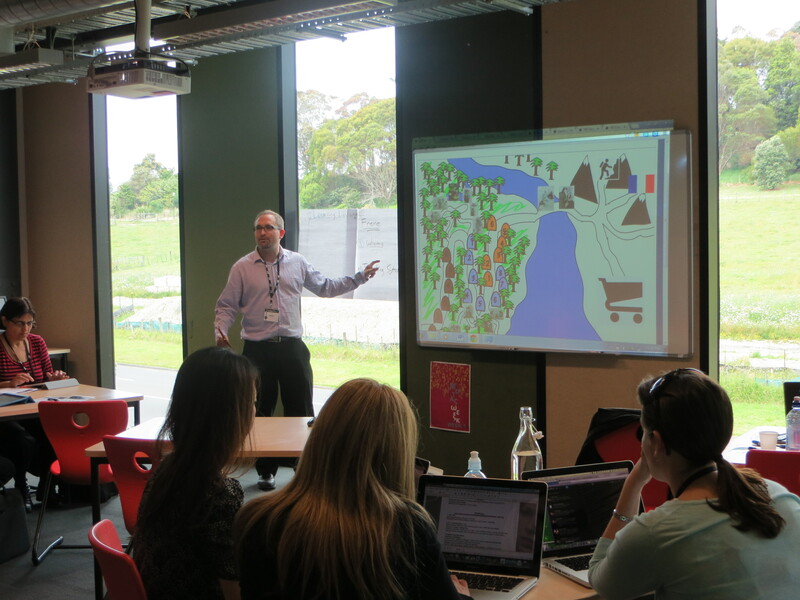 The first day started with a keynote from @Stephen_h (Stephen Harris), principal at Northern Beaches Christian School and Director/Founder of Sydney Centre for Innovation in Learning. 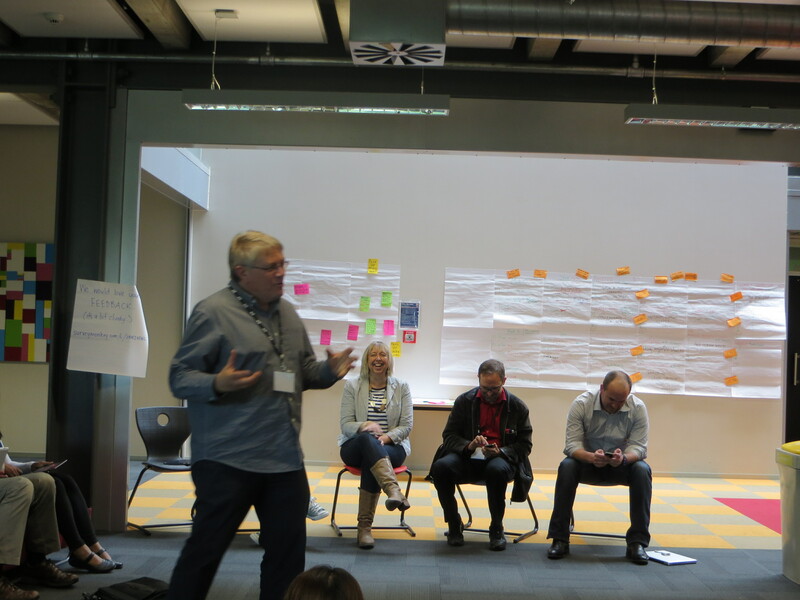 He framed the opening session around the changing landscape of school education – a profound learning culture, facilitated by technology, space and pedagogy that empowers and engages students. 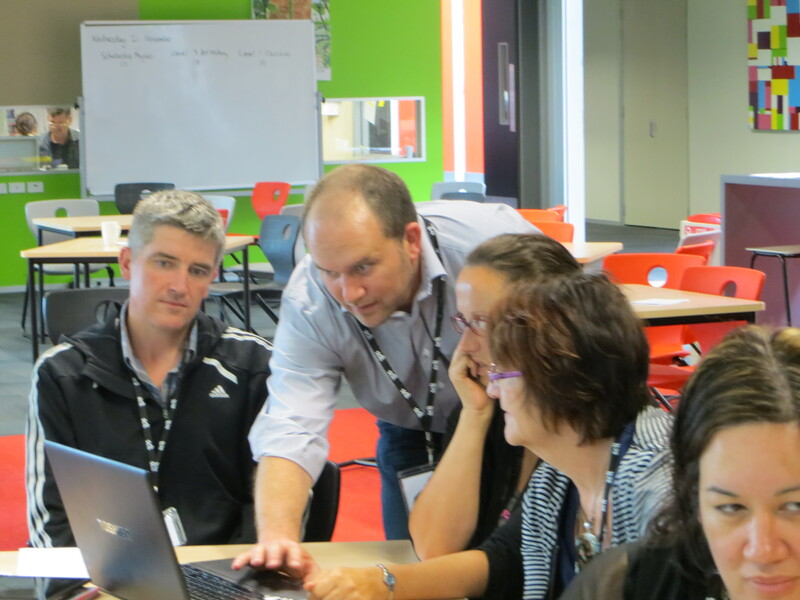 #mim2012 reinforcing teaching as inquiry to bring together to bring together thinking skills, differentiation and collaboration supported by ICT! 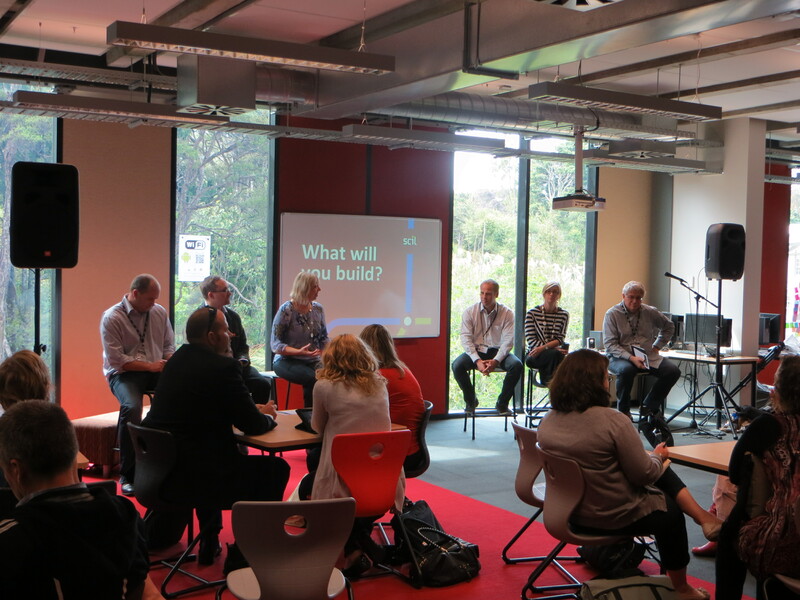 Participants were encouraged to take the input from the previous day and build something. That ‘something’ may have been a project-based unit, a personalised learning matrix, using Edmodo or Edcanvas, planning for BYOD and a range of other practical ideas. 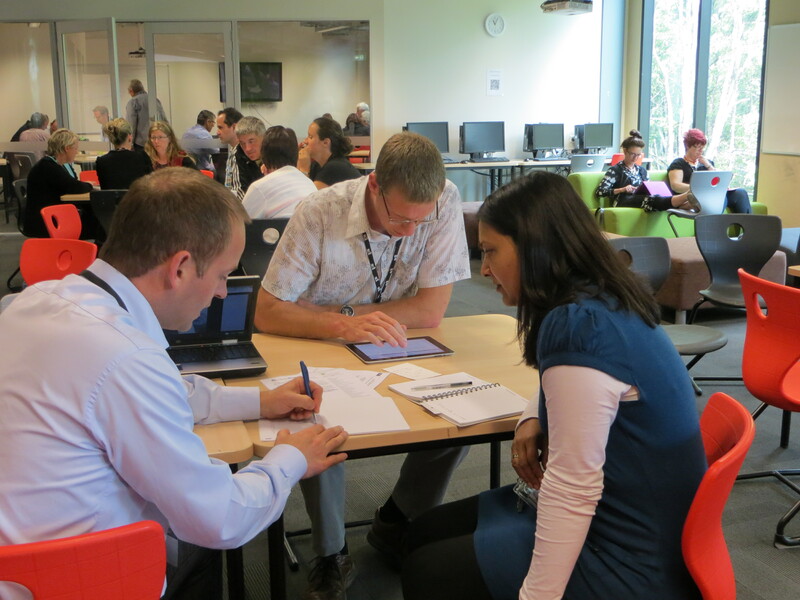 The Commons at Albany Senior High School became an open-space learning environment for educator-learners, with coaching from the SCIL team, pop-up training sessions and small groups planning great ideas for their students. 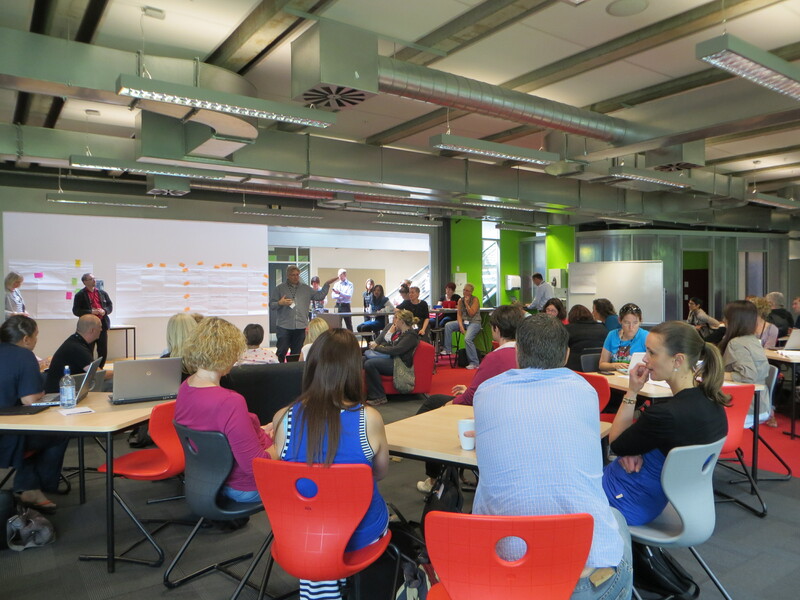 Participants were encouraged to host workshops on their areas of techie expertise – who says it’s the presenters who are the only ones to share? 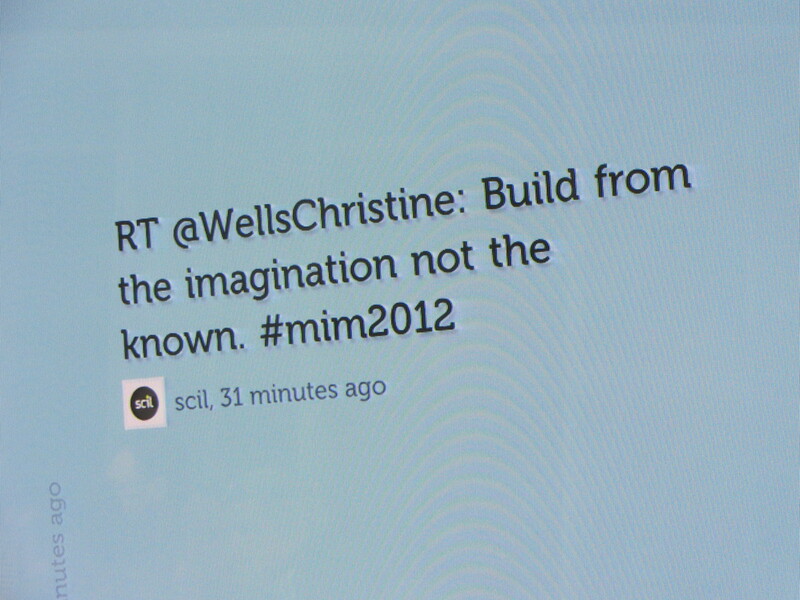 The Twittersphere was abuzz with #mim2012 – sharing ideas and resources and convincing the laggards that there was more to this thing that what you had for breakfast. The two days wrapped up with a promise to return in 2013. Would you like us to bring this workshop to your city? A fantastic couple of days nicely summarised by Anne Knock.